FREE FRANKI OFFER EXTENDED THROUGH JANUARY 15TH, 2014! When in doubt, use Frankincense! There are so ancient and modern reasons that Frankincense essential oil is precious. If you don't know why you should care about a free bottle of Frankincense, read this EO Family post about the properties of this amazing oil. If you have considered enrolling in doTerra, December is a great month to do it! You can enroll as a Preferred Member for a $10 lifetime fee, and immediately get a 20% discount on your order. Or you can enroll as an Independent Product Consultant for $35 and get your first order at wholesale price. Save even more by purchasing an Enrollment Kit. The $35 membership fee is free, and the kit points will apply towards your wonderful Frankincense. Offer runs through December 31st, 2013. 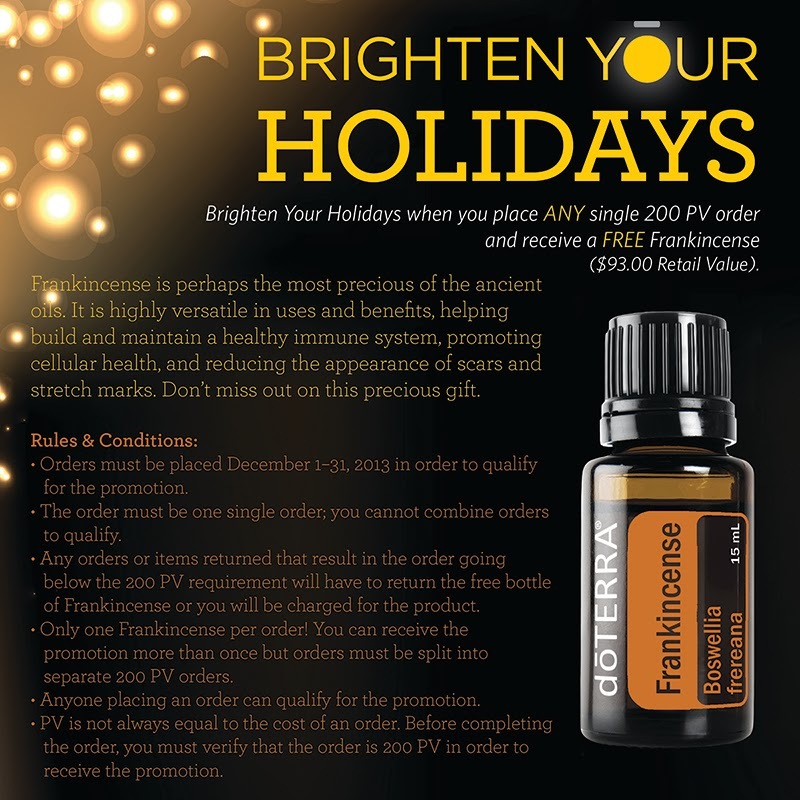 Any single 200 PV order will automatically get a free 15ml bottle of Frankincense. 200 PV, not dollars! Look at the points attached to each item ordered, not just the price. 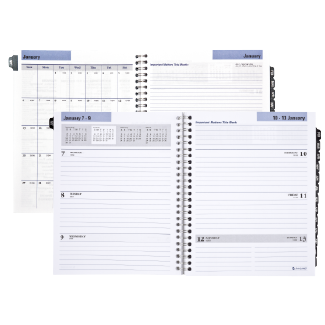 This includes enrollment orders, regular retail orders, any PM or IPC order, or Loyalty Rewards Program orders. You can get as many free bottles as you want - as long as you place another 200 PV order. Multiple orders will not be combined to total 200 PV. 200 PV Loyalty Rewards orders placed between December 1st & 15th will also get the free Product of the month. This month it is a doTerra charm. Only one per month. 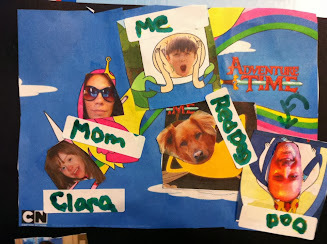 The easiest way to contact me right now is through the Essential Family Blog Facebook wall, or leave a comment below. Without proper education, doTerra essential oils are just fancy perfume. But education takes time, and time can be more precious than Frankincense, gold, and myrrh during the month of December. As my gift to Essential Oil Family followers, I've done a breakdown of a 45 minute Frankincense video webinar. The breakdown doesn't hit all the fascinating history of Frankincense included in the video. The video itself doesn't cover all of the amazing therapeutic properties of Frankincense essential oil. But since doTerra is giving away a free bottle of CPTG Frankincense eo with qualifying orders this month, I wanted to help you understand why you need and want Frankie in your life (and body!). There is so, so much to learn about Frankincense essential oil! Of course I sell diffusers! doTerra offers three high quality no heat diffusers. But I don't own any of them. Yet! 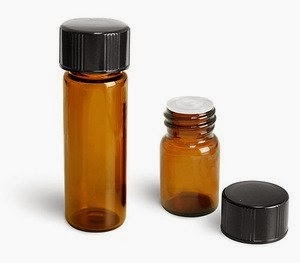 Yes, I can buy them at wholesale, but as new Independent Product Consultant on a budget, I have decided to put my money into purchasing essential oils. 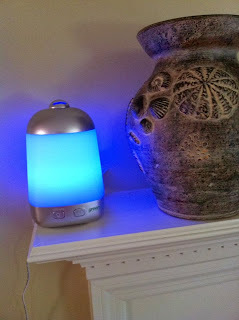 Cold diffuser is the recommended way to make the most of therapeutic essential oils. 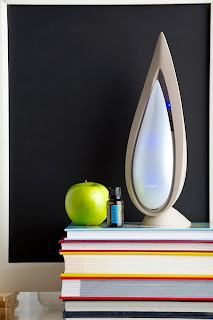 Heat based diffusers can break down the natural aromatic compounds of essential oils. 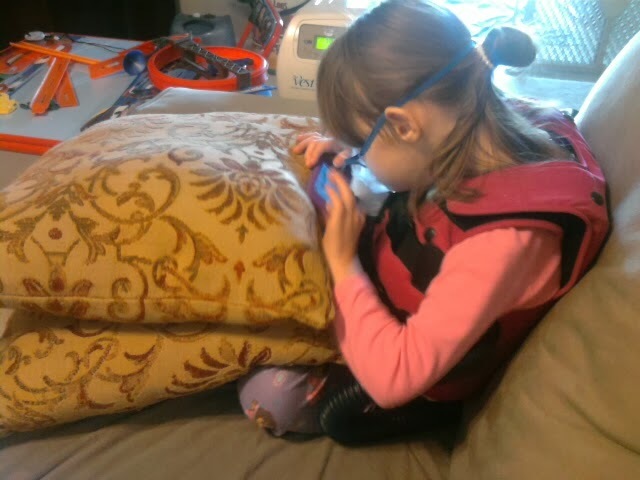 Humidifiers use a different process to create vapor and can be damaged if not designed to handle essential oils. Most cool mist diffusers use super fast ultrasonic vibration to atomize essential oils and blend them with water into a vapor. They do not leave an oily residue on surfaces or your skin. The amount of humidity produced is less than a humidifier (which could be good for some reactive airways!). Expect to pay between $75 and $100 for a good quality diffuser, especially if you want features such as timers and output control. Here are four options, ranging from value to high end. 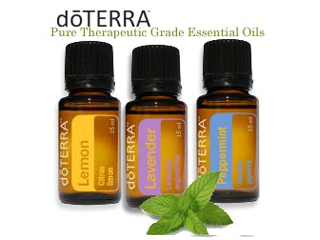 doTerra essential oils are tested according to the company's internal quality standard, called CPTG. CPTG stands for Certified Pure Therapeutic Grade. 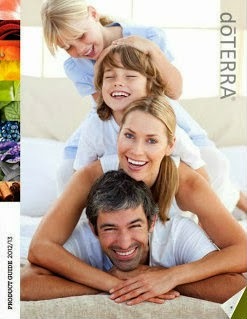 It's doTerra's personal quality benchmark. CPTG was created because there is no national or international standard for essential oil quality. There is no certification board and there are no officially recognized "grades" of essential oils. 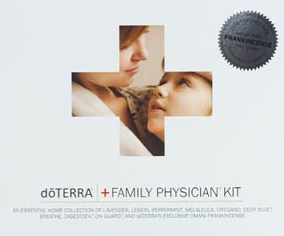 doTerra is declaring a standard for itself. I call it "The CPTG Promise." Every batch of doTerra CPTG essential oils is tested according to CPTG standards. There are no man made or naturally occurring additives, no fillers, no artificial ingredients that can dilute the potency of the eo or affect its safety. The source plants are organically grown, but still tested to make sure that accidental cross contamination did not occur. This ensures the purity of doTerra essential oils. ON GUARD® is doTERRA’s unique, proprietary blend formulated to support healthy immune function. 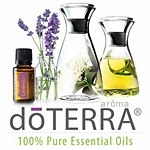 * Essential oils of Wild Orange, Clove, Cinnamon, Eucalyptus, and Rosemary offer a fragrant, non-toxic, natural, and effective alternative to synthetic options for immune support. On Guard is one of our most versatile blends. It can be used as a non-toxic surface cleaner for natural disinfection, diffused to clean the air and surfaces of pathogens, applied to the skin or taken internally for a natural immune booster that is proven to limit the life of common bacteria, viruses, and fungi.